Chiropractic promotes proper nervous system function by manipulation of the joints of your body (spine and extremities) using gentle force applied with the chiropractor’s hands. From a chiropractic perspective, much of the discomfort, illness and disease a person experiences can be traced back to the body’s inability to adapt to its existing environment, from stress, tension, and anxiety to overexertion, fatigue, accidents, and falls. These additional stresses on your body may cause the displacement, inflammation, or injury of the spine and/or other parts of the musculoskeletal system (such as “muscle guarding”), leading to the irritation of the nerves they’re connected to, in turn causing pain, disease, and other physiological and psychological responses. Today, chiropractic ranks as the third largest health care profession and is the most widely used drug-free healthcare system in the world. For good reason; it is based on the sensible scientific principle that all of the functions of the body are interconnected and therefore that the healing process involves the entire body. that when all the body’s systems are functioning in harmonious balance (known as “homeostasis”), the body is vastly capable of effecting its own rapid healing and maintaining sustained wellness. that in combination with a diligent regimen of proper nutrition, fitness, and other healthy lifestyle choices, the healing effected by a chiropractic adjustment can be permanent. To learn more about chiropractic care, call us at 773.878.7330. Our expert team members are happy to answer any questions you have. 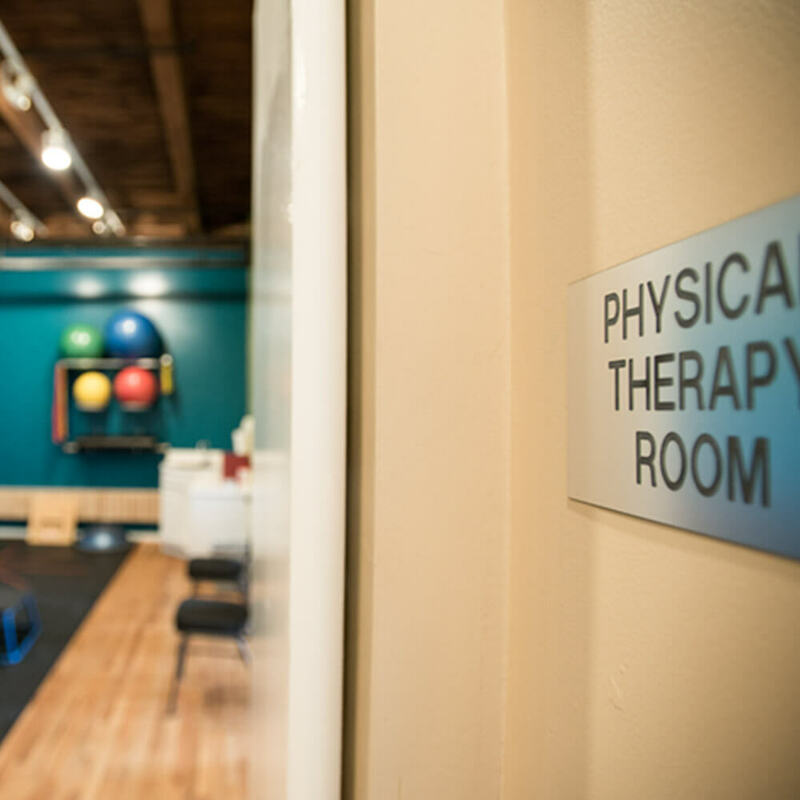 We are located in Andersonville on Chicago’s northside near Lincoln Square. Find out about all the pain-relieving benefits of chiropractic therapy during pregnancy. Chiropractic care isn’t just for grown-ups – check out all of its benefits for children of all ages, from newborns to 18-year-olds. Whether you are recovering from an injury, seeking to prevent future injuries, or boost performance – you’ll see the difference when you add Chiropractic to your training schedule. learn about the SFMA diagnostic system and how it’s used to get you results.